We know that us Brits struggle when it comes to getting around over the winter. And to be honest, it’s not all our fault, our cars don’t really know how to cope with adverse conditions. If you know you’re going to be taking on distances in the snow, then it’s worth getting a good four-wheel drive motor. Anything from the Fiat Panda 4x4 to the Mini Countryman all 4, as long as it as a 4 wheel drive system you’ll be able to handle the snow a lot better, just be mindful they be more expensive to buy. When it comes to heritage in four-wheel drive and off-roading, you immediately think Land Rover, and this makes it a great car for winter driving. 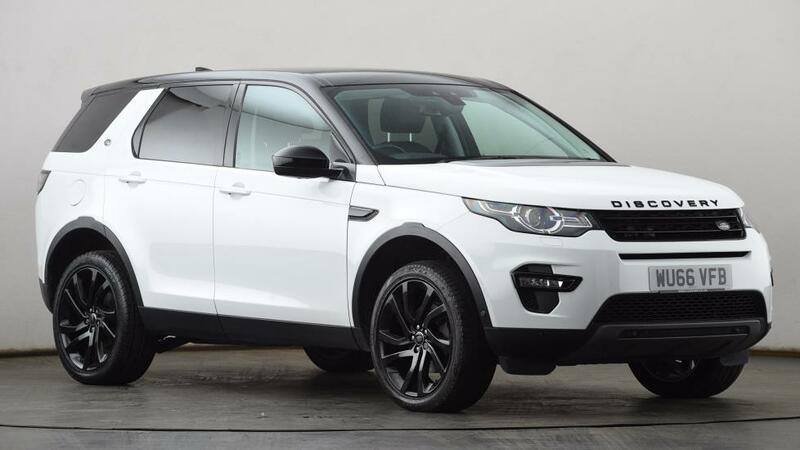 Why the Land Rover Discovery Sport? Well, it is great not just on harsh terrain, but it’s practical for the everyday driving on the motorway and the town. Onboard is a “terrain response system” which will ensure the car adapts to every given driving condition. Plus, this particular Land Rover is a luxurious car and comes with all the extras you could want like SatNav, cruise control and DAB radio. The pedigree that flows through the Land Rover above is also present in the Range Rover Sport, but you should be mindful that the more recent models are equipped with “road-friendly” tyres which might not perform as well during winter conditions. But really you should be thinking about winter tyres no matter what car you drive. 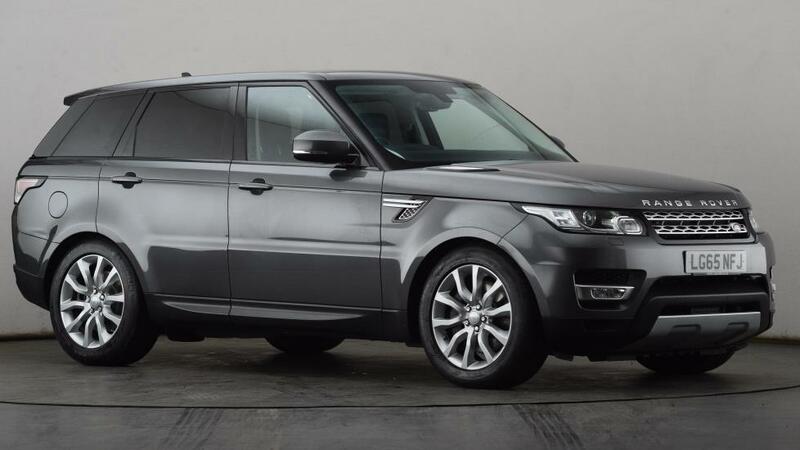 The Range Rover also has a “terrain response system” and is a gorgeously luxurious car. Which means you’ll find just as many features, perhaps a few extra, and is all down to which one you like the most. 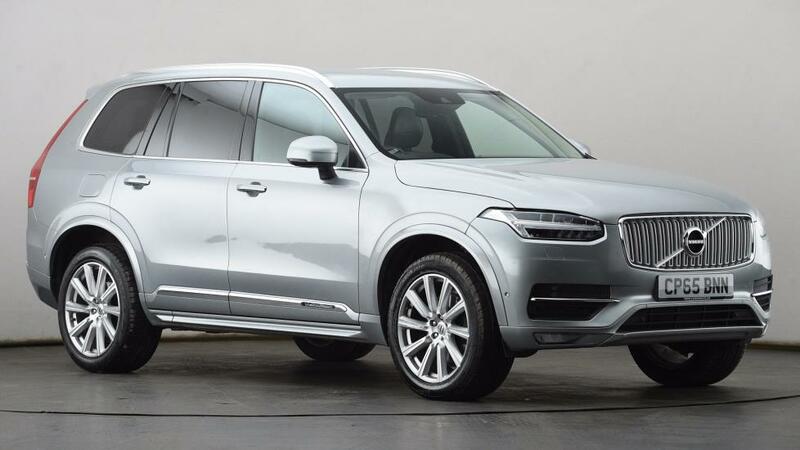 Volvo is renowned for its safety across the brand, and keeping with that pedigree, the Volvo XC90 can boast a 5* Euro NCAP safety rating. The XC90 comes with all-wheel drive as standard and therefore is ideal to handle winter conditions, and this includes the hybrids too. If you go for the top trim, you’ll have oodles of extras in the cabin, especially with the later models, and the mid-level trim isn’t too bad either. But whichever you choose, you know it will be comfortable, spacious and practical for every season. 4MOTION, Volkswagens all-wheel-drive system, works in the same way as the BMW xDrive system. They both use sensors that are all around the vehicle ready to detect a small slip in traction and in turn provide extra power elsewhere. 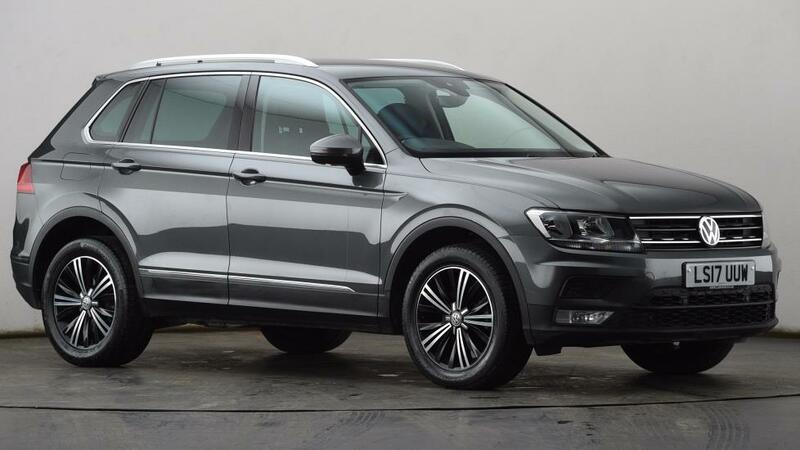 Although most Tiguan’s have 4MOTION, 2-wheel drive models do exist and won’t work as well in the winter. But you can be reassured that this car as a 5*NCAP safety rating no matter what the model, and if you equip it with winter tyres then you’re good to go! Get the ins and outs of electronically controlled 4MOTION from theVolkswagen website. The electronic version of 4MOTION tends to be an optional extra on most trims but comes as standard on the Escape. 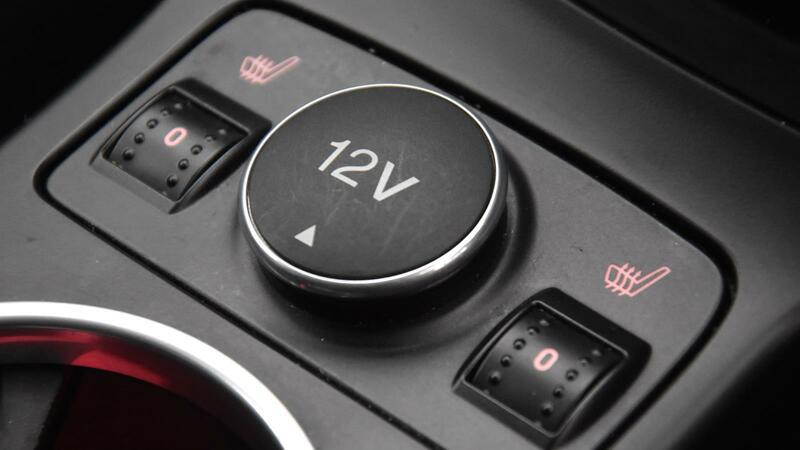 In essence, this is a button which can turn off-road drive mode on and off and gathers tech from all over the car to make the hardest conditions manageable. If you get the right model, this roomy hybrid is £0 to tax and can handle adverse conditions with ease. Its electric motors distribute power more precisely to the wheels compared to a traditional petrol or diesel engine. Thanks to this, wheel spinning on ice becomes less likely as long as you have the 4 wheel drive model. Another thing that pulls you in favour of the Mitsubishi is the fact that you can achieve between a massive 148mpg and 156mpg! 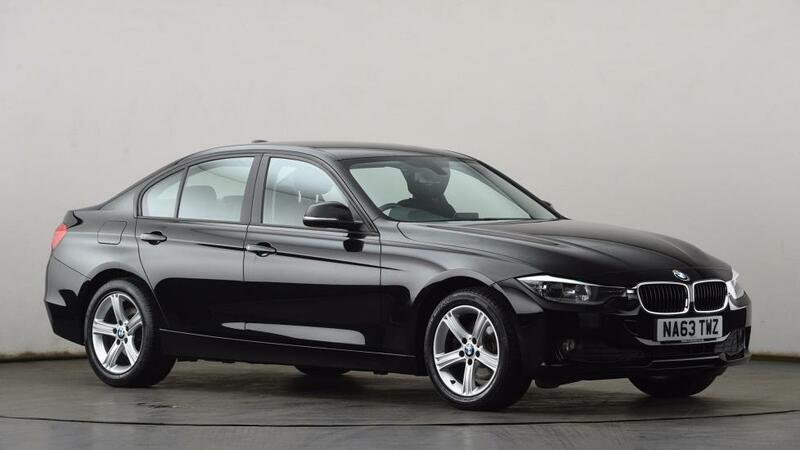 BMW xDrive is their version of all-wheel drive, and the 3 Series has plenty of options equipped with this technology including an estate version, multiple trims and lots of extras too. When it comes to snow and slippery road conditions, the xDrive performs really well. For normal driving, the power is distributed 60% to the back wheels and 40% to the front. The nifty part of the tech is when it senses a skid, the power will be delivered to the front or back if necessary until driving conditions are normal. Ford created the amazing heated windscreen, and with that legacy, they are a great option for a frosty morning commute. The patent has recently run out, so you might start to see this feature on other cars. But don’t think that is all Ford has to offer for winter driving. They now have a Quickclear feature on the Titanium, Titanium X and ST trim. On top of that, the Titanium X and ST models have heated seats to keep you warm and comfy too. As an aside, it’s worth mentioning that there are some Ford Kugas on the market that have 4-wheel drive. Throughout the Vauxhall range you can find extras such as heated seats and even a heated steering wheel too. Plus, all the new Vauxhall models, even the Corsa, have heated front windscreens fitted! If you don’t have the money to spend on a new car to handle the elements this winter, then make sure you are thoroughly prepared. Check out what you need to keep in your boot with our winter accessories blog.